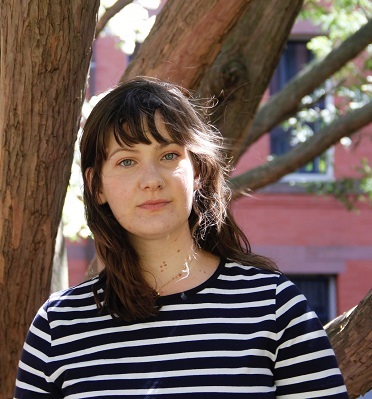 Alice Bolin turns a critical eye to literature and pop culture, the way media consumption reflects American society, and her own place within it. The essays in her debut collection, Dead Girls: Essays on Surviving an American Obsession (William Morrow), takes on the hazards of toxic masculinity and those of white womanhood. 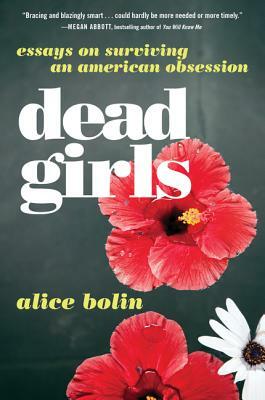 Alice Bolin’s nonfiction has appeared in many publications, including The New Yorker’s Page Turner Blog. She is the editor of Electric Literature's Okey-Pankey and assistant professor of creative nonfiction at the University of Memphis. Alice Bolin appears in conversation with Megan Kruse, author of Call Me Home (Hawthorne Press).